Marine Hull & Machinery Insurance. We have carefully designed the policies in order to ensure our clients are completely protected against all sort of damage or loss in case of any unfortunate event that may occur to their shipments. Doha Insurance offers protection against damage to the shipment/cargo during voyages and inland transits, which include both export and import by Sea and Air in addition to the transit of cargo from one place to another. 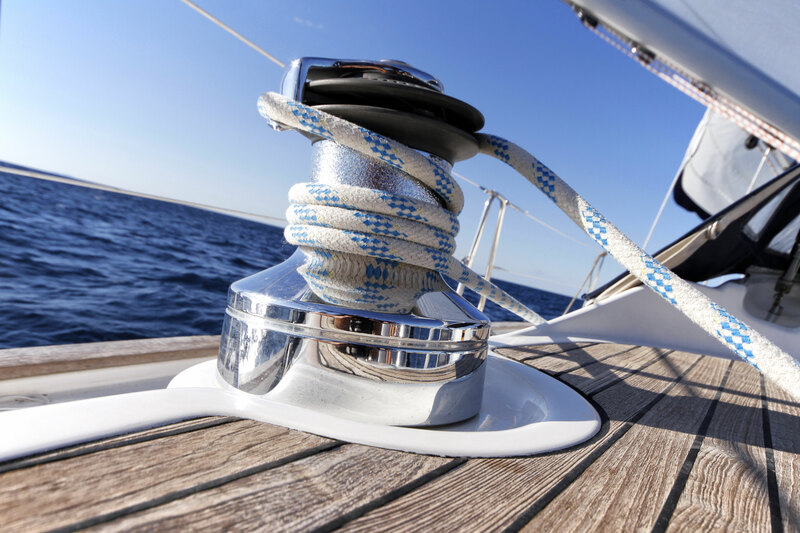 This insurance type provides protection to machinery, covering hull and third party collision liability that deals with any ocean going vessels (boats, yachts, etc). The protection under this policy particularly provides complete coverage against loss occurring as a result of maritime perils. As a whole, the policies designed by the experts at Doha Insurance aims to provide complete protection to our valuable clients against damage or loss to cargo, ships, terminals, and any transport by which property is obtained, transferred, or held between the origin and final destination to which the cargo was destined in order to provide clients with complete peace of mind and to ensure that all their losses are well taken care of by someone they can trust in case of a misfortune.